Unless you’re looking to sell your vehicle, chances are high that you haven’t spent much time thinking about detailing your car. However, it can actually provide plenty of benefits other than the obvious. 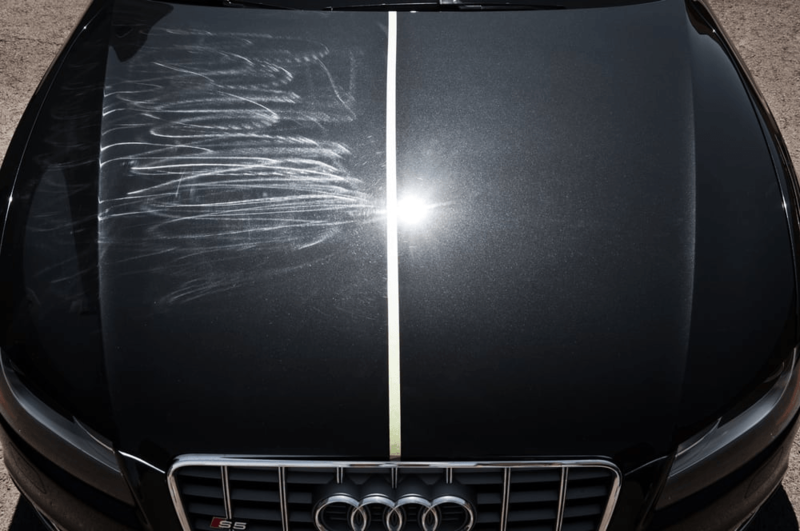 In this article by Pfaff Autoworks, you will be able to learn why you should strongly consider car detailing in Vaughan, and how it is one of the most cost effective ways to be spending your money. Read on for more information. One of the biggest benefits to car detailing in Vaughan is the improvement in your vehicle’s cleanliness. By getting rid of dirt, debris, and removing any odours, your car will feel brand new once you step inside. Detailing may also bring health benefits, especially if you’re someone who gets serious allergies. Vehicles are often littered with bacteria, especially in the winter when they’re cold and wet. A professional detail removes dust and can assist in killing these germs. The best time to get your car detailed is during the winter. Road salts can wear away at the paint of your vehicle, causing rust and potentially ruining your vehicle’s exterior. A professional will be able to remove the salt deposits, and help to ensure nothing serious arises. Say no to rust. Although you can wash, wax and buff your vehicle on your own, you’re also running the risk of making a mistake when you refuse to leave it to the experts. Improper washing and waxing can leave water or smudge marks, especially if you don’t do a thorough job. Making a mistake buffing can damage the car’s exterior, so unless you’re confident in your abilities, you should take it in to the professionals. One of the main reasons people choose to detail their vehicle is because it increases their resale value. Since it isn’t very expensive, car detailing in Vaughan is one of the most cost effective investments out there when you’re looking to sell. Just like sprucing up a house before you list it – the same is true with your vehicle. Love it, list it, detail it. This really depends on the owner, but if you’re someone who prides themself in taking good care of your vehicle, you don’t need to do it as often. If you don’t clean your vehicle regularly, you should aim to have it detailed every year. This will help keep your car in tip top shape. When you are looking for professional car detailing in Vaughan, it stands to reason that you should take your car into a reputable detailing facility. At Pfaff Autoworks, we have the eco-friendly cleaning products and equipment that will make your vehicle look brand new! If you are having your vehicle repaired with us, make sure that you take advantage of our car detailing services while you’re here! Click here to find our contact information and to fill out our contact form.